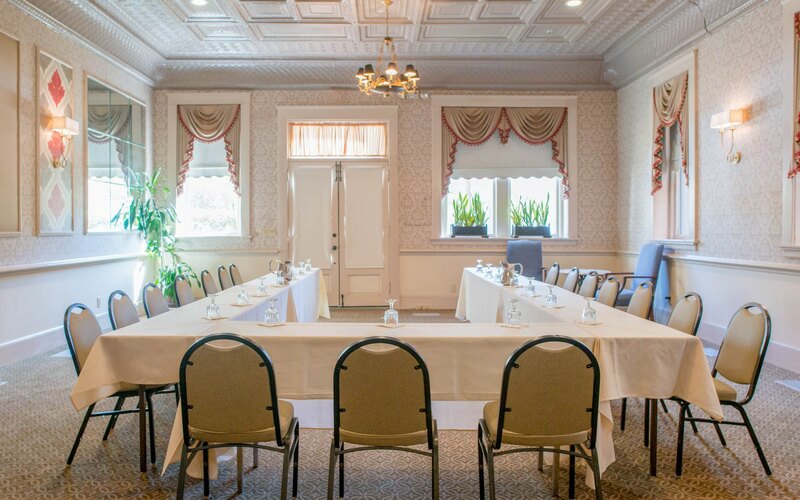 From corporate meetings to lively weddings, events at Fulton Lane Inn seamlessly combine a convenient setting and personalized service with your own unique style to create events you'll never forget. 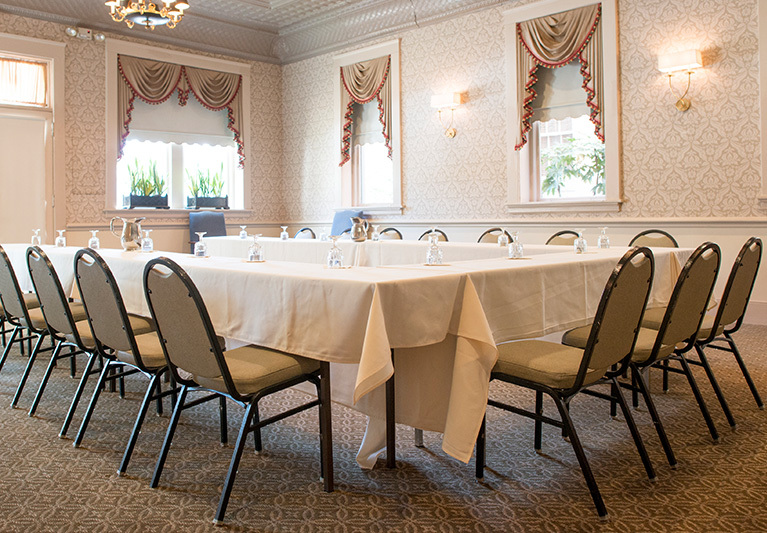 Our Blockade Runner Room is a versatile space that can be arranged in conference-style, classroom-style, theatre-style, or banquet-style. 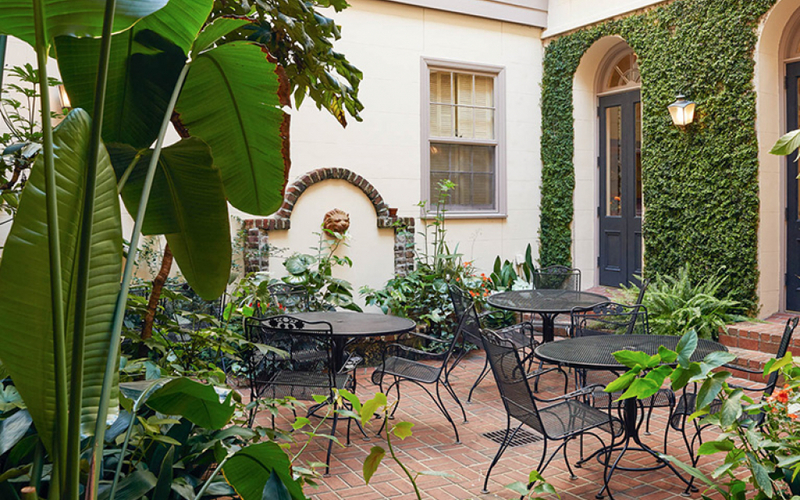 Perfect for intimate outdoor receptions, the Lion’s Head Courtyard is located outside of Fulton Lane Inn. 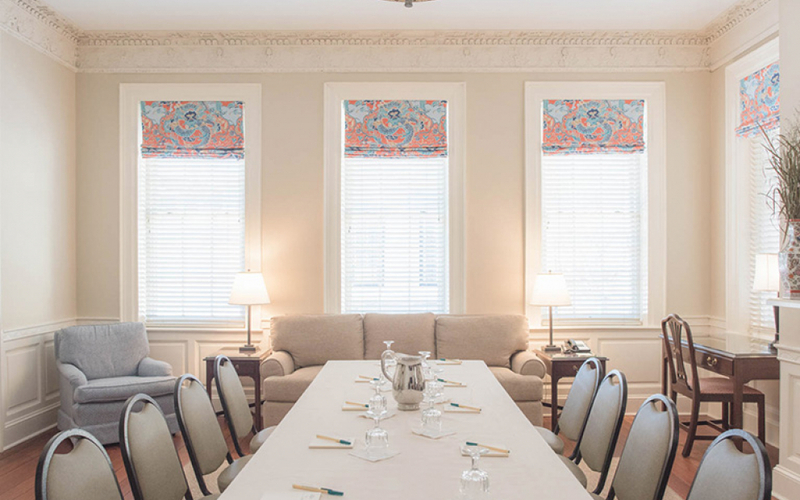 The Kings Courtyard Parlor offers two suites, offering 360 square feet of charming, Charleston-inspired event space. 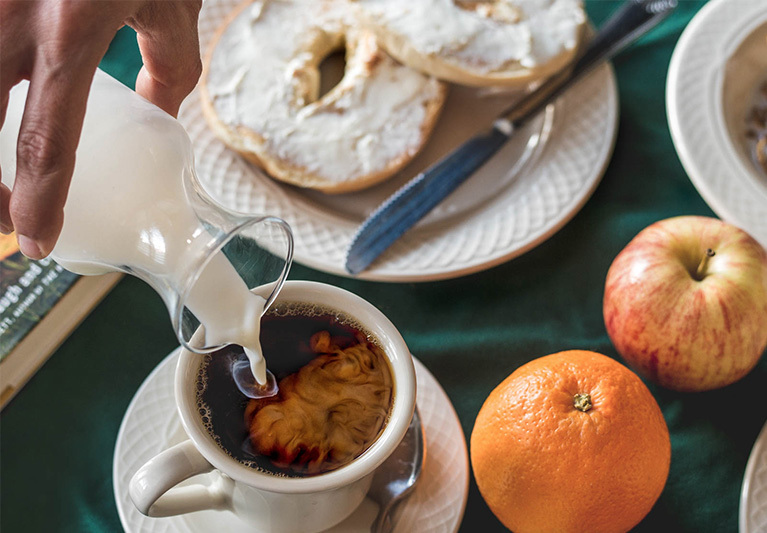 Located at Kings Courtyard Inn, the Breakfast Room features multiple seating options and is ideal for small banquets. 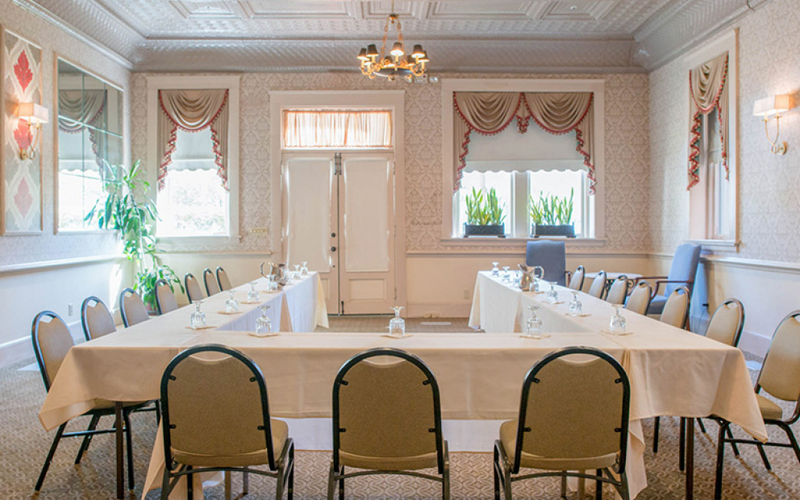 This lovely outdoor gathering space is perfect for both weddings and receptions. 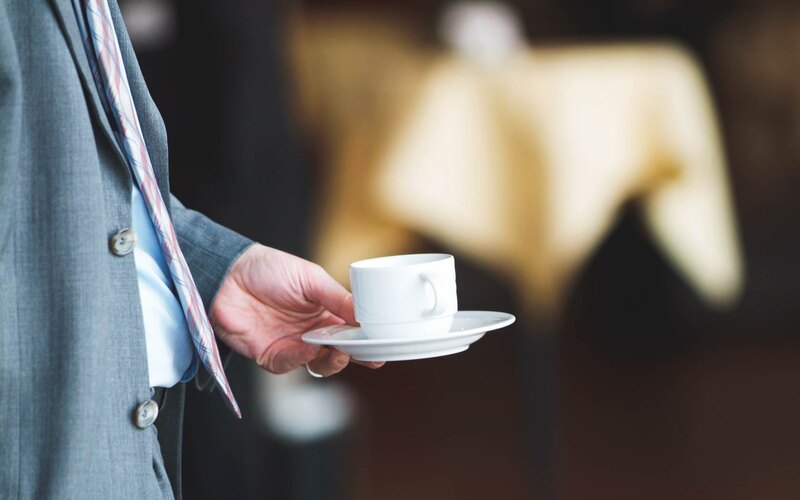 All sales are subject to a 20% service charge and applicable taxes.